It’s the gift of the DJ and (in our dreams) we imagine the listener punching the air in delight when it comes off. A story I love – which is I am reliably assured is true – that my hero and mentor, whispering Bob Harris can spend the best part of a day getting them right. It’s the segue. It’s sometimes defines how we hear a song; the simple occurrence of a song being sequenced in a particular order means we may hear it completely differently? I wish I could tell you how many times I’ve whizzed by a killer song on the first spin of the album only to swerve of the road in delight when I hear it pumping out of the radio. The segue too is the gift of the artist. One that has been going through my head today comes from a favourite album of mine from 1974. 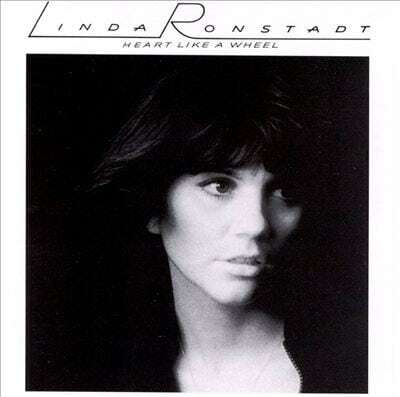 Heart Like a Wheel by Linda Ronstadt kicks off side two with The Everly’s When Will I Be Loved and moves seamlessly into Lowell George’s ‘Willin.’ I still love hearing it for the sheer delight of the running order. 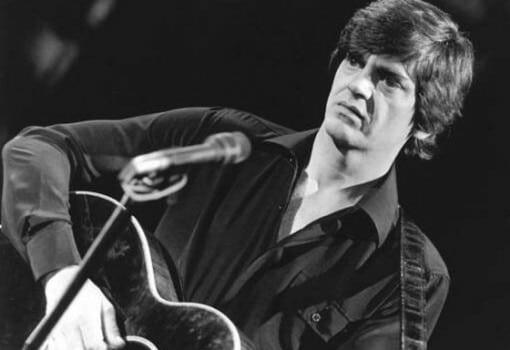 Listening back to it today it’s great to remember that Phil Everly’s masterful grasp of pop lasted for 2 minutes and 5 seconds. Genius. On Friday we’ll play some suitable Everly’s music and we’ll be talking the Brothers again the following week. I have been promising to dedicate a show to the Brothers for some time and I’m only sorry it will now have to be in such sad circumstances. As it’s the beginning of the year we have lots of new records to play you. Step forward Beth Neilson Chapman, Roseanne Cash, Sheryl Crow(oh yes) and Bruce Springsteen. Anthony D’Amato has a new album coming and we will celebrate these in the context of the forthcoming Winterfest that is Celtic Connections. Lots of people will be coming into the city of Glasgow over the next few weeks and we hope to divert a few of them over to AC towers to share some songs and stories. This Friday we will fashion a running order that will excite and delight you. We will celebrate country music in the best way we know by playing some gems and playing you the music that could only have been created because of the wonderful music that went before. You never know, we might even have a car-swerving segue of two for you. It all starts at Five past Eight this Friday on BBC Radio Scotland.